Home features include: 5 bedrooms (master bedroom and 2 additional bedrooms downstairs), 4 bathrooms, 3 fireplaces, 3,290 sq. ft., situated on a 12,000+ sq. ft. lot. New steel roof, high ceilings and gourmet kitchen with stainless steel appliances and built in refrigerator. 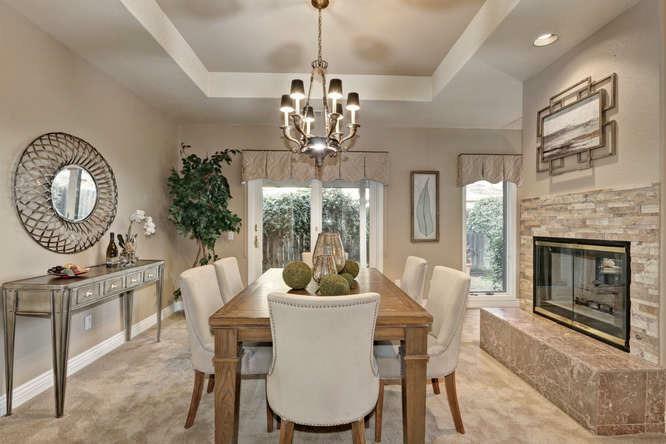 Formal living and dining room, custom built in desk-office flex space and so much more! 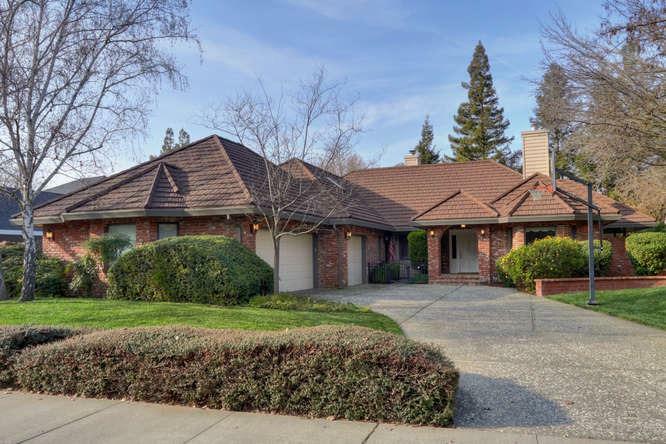 Conveniently walk or bike to nearby parks, greenbelts, schools, shopping, UCD, or Downtown.